You've worked hard to make your home your own. After beautifying your bedrooms, creating the perfect kitchen, and taking on your living room, it's time to get to the fun part. Adjustable LED backlighting is an awesome addition to any home bar. These lights help boost the authentic feel. The hue of LED lighting can be changed to suit your mood, making it an awesome way to enhance your bartending duties. A black granite bar-top will accessorize your lighting beautifully! 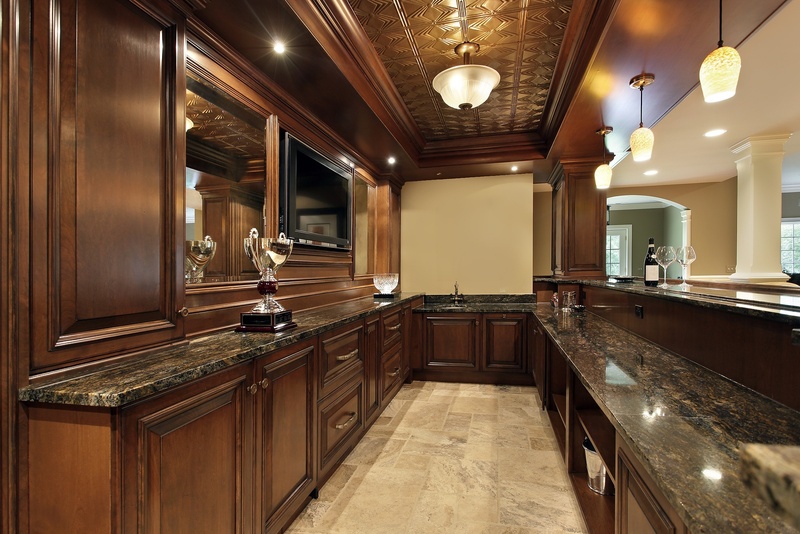 Basement bars offer you an excellent way to utilize square footage, which may otherwise stand unoccupied. If you have an awkward basement space, don't rule out the idea of a home bar; instead, get creative with custom pieces built to fit right into your available layout. Use the same wood that's on your staircase, and add a little subway tile and charcoal gray paint to the walls to finish the look. Add a built-in cabinet to hold your glassware. This way, you'll be able to display all of your beautiful china and glassware while keeping it organized and in its place. On the bottom, incorporate a small stainless steel fridge that can hold chilled wine or other adult beverages so they're ready to consume whenever you're ready to unwind. Great bar stools come in variety of shapes, sizes, colors, and options. 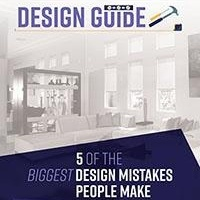 Do a little due diligence before you settle on a style, as there is a whole world of seats to saddle up to. Going for an ultra-modern feel? Industrial-style stools reminiscent of wrought iron will do the trick. Going for a shabby chic look? White or wicker bar stools with backs might be best. You'll be amazed at the difference in overall style a bar stool can make. By nature, bars are dark places. If you're really trying to create a genuine bar feel in your home tavern, deny admission to excess light by putting up some blackout shades that will keep out unwanted illumination. 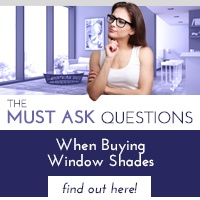 When you add motorization to your shades you can open and close them with the press of the button. Not all blackout shades are created equal. 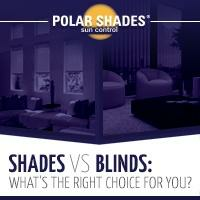 For high-quality shades that withstand the test of time, Polar Shades is the way to go. 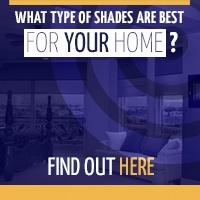 Take a look at our various blackout shades, and contact our team at 702-260-6110 for a free in-home estimate!